2 bedroom, 1 bath, one story home on 23 acres in Campbell County. 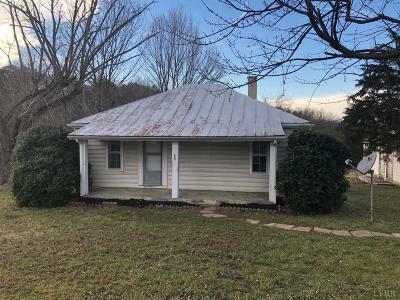 This home is conveniently located on US-29, 5 minutes north of Altavista. Features include 2 main level bedrooms, partial basement, covered front porch, rear deck, and shed. This is a Fannie Mae HomePath property. Please visit www.homepath.com for more information.